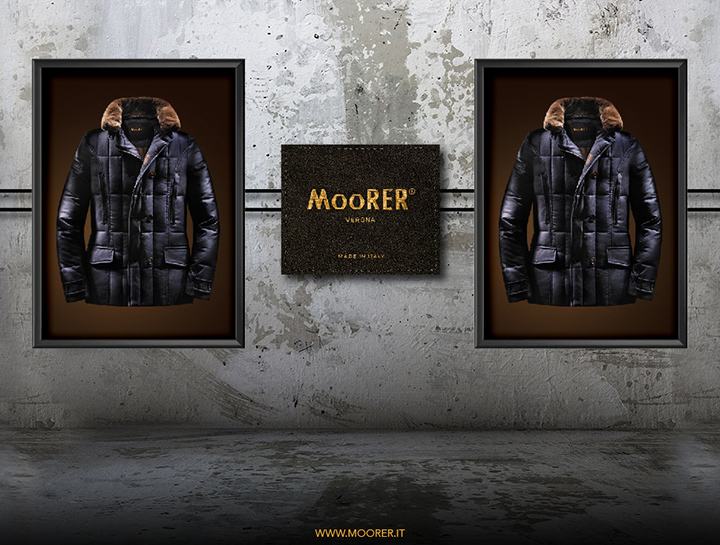 The heritage of rugged individualism, unstarched comfort, simplicity with a dash of wit and nonchalant elegance is MooRER.. The essence of the MooRER garment is in the details, It's naturally assured, subtle sense of ease and individualism that produce an authentic look. Its style, "natural life" a mix of elegance and practicality offered to those who love good taste and whose philosophy of life finds the greatest joy when in contact "with nature". It thus celebrates an innovative combination and perfect balance between the best technical materials and the most refined interpretation of sport, city and country. Casual, practical and intelligent. The touchstone of the MooRER philosophy are the beliefs that form and function must unite and that the garment can be both elegant and comfortable, and to remain true to the vision of luxury and elegance on which the company was founded. The Feyem Group was founded in 1999 by Moreno Faccincani, and is located in beautiful Castelnuovo Del Garda a province of Verona. 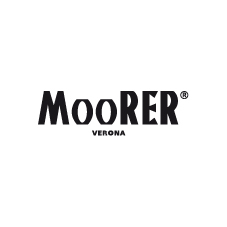 The MooRER brand was created in 2006, the "Made in Italy" collection made its entrance into the USA market in 2010.